← Get Your Head in the Cloud! 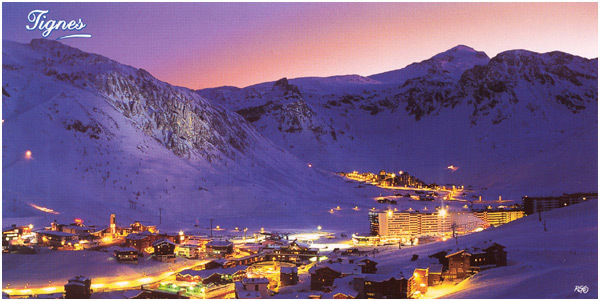 Nestled deep in the French Alps is a small little French town called Tignes. The town’s sole purpose is to cater to those crazy people who call attaching fiberglass planks to their feet and sliding down steep slopes covered in snow; FUN. From the multiple ski schools, to the abundance of après-ski watering holes, to the service professionals who are conveniently multi-lingual, Tignes truly delivers the FULL ski vacation experience. Why am I talking about a small town in France you might ask? Because you should run your home service business the way this town is run. With the customer in mind: at all times. Listen. 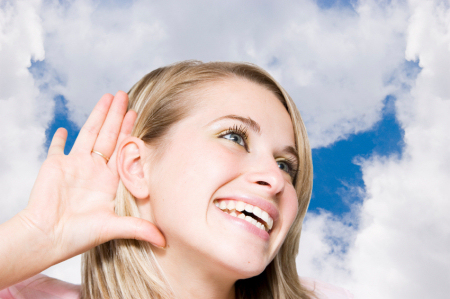 Don’t forget the power of just listening to a potential customer or current customer. By taking the time to really listen to what a customer needs, or wants, you eliminate misinterpretations, errors, and dissatisfaction with the outcome. Make your customers’ lives easier. Give them easy to access information through your website and social media networks. Respond in real time (don’t leave them waiting a day, or days for a call back), provide them with a customer portal, and offer options like making appointments through Facebook, emailed invoices, and more. Follow up. Ensure that your customers have received everything they were looking for, ask for feedback, and correct any mistakes by following up with the customer after you have provided service. Whether you do it through email or with a call (which is more personal), following up with your customers demonstrates that you care what they think, and can often lead to a good testimonial for your business. Putting the customer first is often cited as one of a business’s core values however many businesses do not actually put this into practice. It’s common to hear phrases such as “Putting the customer first”, “We value our customers,”or “Our customers are our number one priority.” While these phrases are plentiful within service businesses, take a step back for a moment and ask yourself “how many of my customers actually feel valued?” Following the three steps above is a start to ensuring that your customers feel valued, and you maintain a happy, growing customer base. The town of Tignes is an example of a customer –centric operation that really knows how to make their customers feel valued so that they return in the future and tell everyone about having such a great experience. 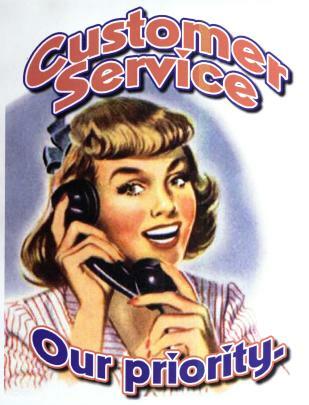 Posted on January 24, 2012, in Service and tagged convenience, customer, customer satisfaction, service proz. Bookmark the permalink. Leave a comment.